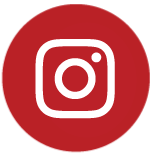 At Finger Lakes Distilling, we like to make sure that all of our friends and fans enjoy as much of the holiday spirit as possible. So we’ve taken the stress out of finding the perfect gift for the whiskey lovers and cocktail fanatics in your life by prepackaging some of our tasting room favorites to fit any budget. 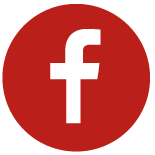 We’ve got something for everyone at FLD, or at least something for everyone on your list who is 21 or over. 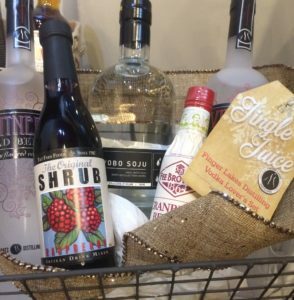 Keep reading for a peek at our gift baskets, cocktail kits, barrel aging kits, plus all the stocking stuffers and party essentials to make your holiday merry and bright! Our best deal this holiday season includes all three of our barrel-aged whiskeys: the McKenzie Pure Pot Still, the McKenzie Bourbon, and the McKenzie Rye. With a variety of flavor profiles from an easy sipping Celtic style to a complex and spicy rye, this collection is sure to please even the most discerning of whiskey drinkers. 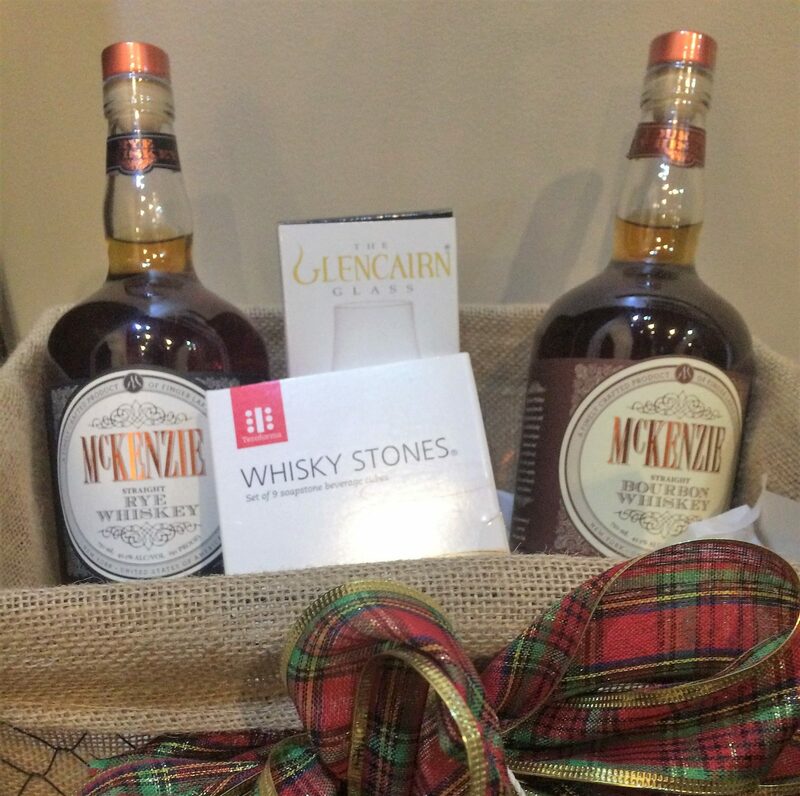 If all three bottles is a tad too much spirit (we’re not sure what that means, but we’re told it’s a thing), then the Whiskey Wonderland gift basket is another great choice for a whiskey enthusiast! This set comes with one bottle of McKenzie Rye, one bottle of McKenzie Bourbon, a Finger Lakes Distilling Glencairn glass, and a set of whiskey stones to keep your pour chilled without tasting watered down. 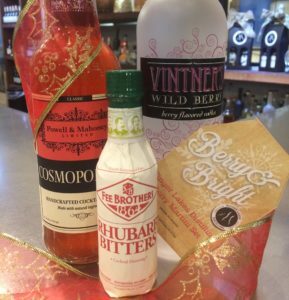 Our Vintner’s Vodka, Wild Berry Vodka, and Yobo Soju (a light, low proof Korean spirit similar to vodka) are all great base spirits to build fun and festive cocktails this season! Raspberry shrub and Fee Brother’s Cranberry Bitters make this gift shine with potential for the wild mixologist or the cocktail novice. 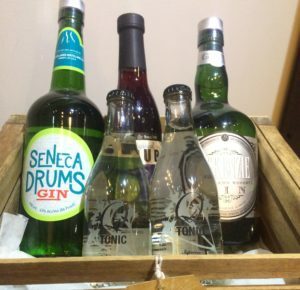 This basket is a winner for traditional gin drinkers and experimenters alike. 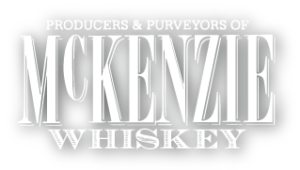 Our McKenzie Distiller’s Reserve Gin is a traditional style with a whole lot of potential for new cocktail creations, while our Seneca Drums Gin is a light, fun citrus forward spirit and a local favorite. We threw some tonic water and blueberry shrub in to the mix for a little extra holiday cheer! The FLD Bloody Merry gained a whole lot of attention over the summer on our cocktail deck with a unique recipe that features our Glen Thunder Corn Whiskey in place of traditional vodka. 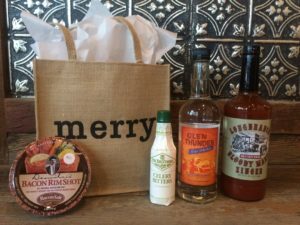 We’re releasing our not-so-secret recipe to the public with this pre-packaged Bloody Mary Cocktail Kit, including our Glen Thunder Corn Whiskey, Longbranch Bloody Mary Zinger, Fee Brothers Celery Bitters and Demitri’s Bacon Rim Shot. This set includes all the fixings and the recipe for a berry martini using our Vintner’s Wild Berry Vodka, Powell & Mahoney Cosmopolitan Mix and Fee Brothers Rhubarb Bitters. Just add your favorite berries for garnish, or try topping it with some club soda for a bubbly finish! 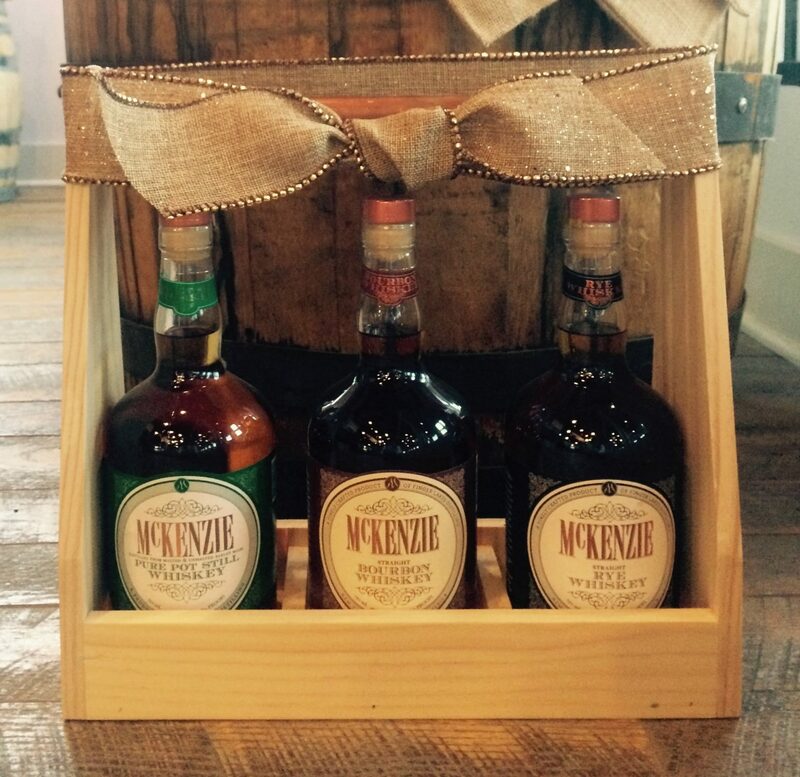 If you’re looking for the perfect gift for someone who enjoys a laid back DIY project, look no further than our 2 liter or 5 liter whiskey barrel aging kits. Choose your size, and we provide everything else! 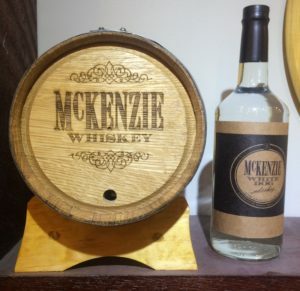 Includes new charred oak barrel, aging instructions, accessories, and 2 or 5 bottles (depending on barrel size) of our McKenzie White Dog Rye unaged rye whiskey. It’s the gift that keeps on giving! 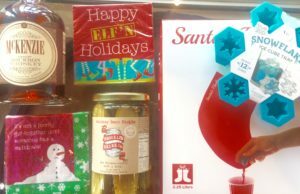 Our tasting room is filled with fun gifts and gadgets to use as stocking stuffers and accessories for your next holiday party! From sparkling pink flasks to humorous cocktail napkins, from clever shot glasses to flask/cigar holder duos, we have a little something for everyone! 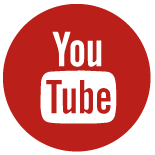 Stop by soon and browse our selection. 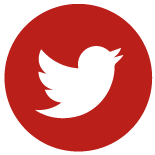 We can’t wait to help make your holidays happy and full of cheer! ** We are only able to offer these gift packages in our tasting room retail store. 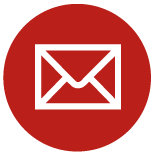 We apologize for any inconvenience to our out of state or out of region customers.